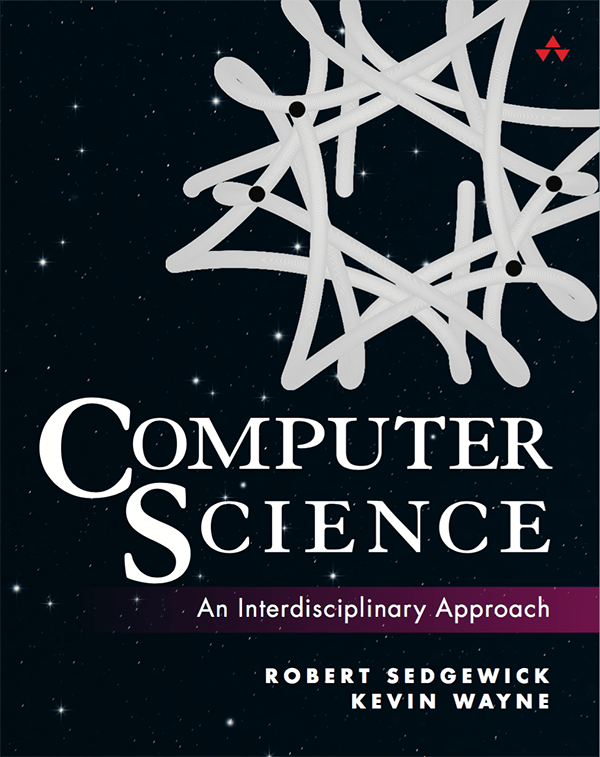 This Book is an interdisciplinary approach to the traditional CS1 curriculum with Java. We teach the classic elements of programming, using an "objects-in-the-middle" approach that emphasizes data abstraction. We motivate each concept by examining its impact on specific applications, taken from fields ranging from materials science to genomics to astrophysics to internet commerce. The second half of the book explores core ideas of Turing, von Neumann, Shannon, and others that ignited the digital age.